The postcode SY20 9PR will lead you straight there. Get to M6 junction 10A and get on the M54. There is no need to get on the M6 toll but it adds no additional time to the journey if the M6 is bad. The M54 becomes the A5. Stay on it. The fuel at Telford services is stupidly expensive. If you only need fuel I’d advise waiting until the either the Esso garage on one of the A5 roundabouts or the Shell garage on the A458. 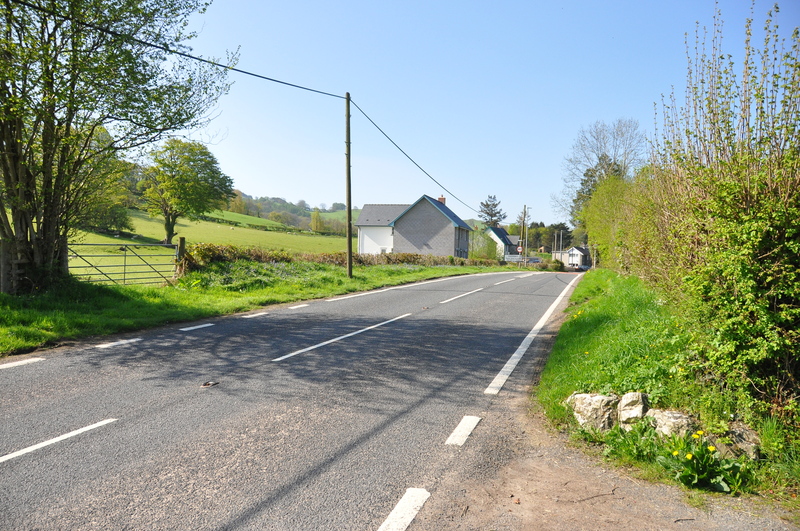 Go through Welshpool on the B4381 and rejoin the A458 towards Machynnleth and Dolgellau. Turn left at the roundabout next to the Brigands Inn pub onto the A470. 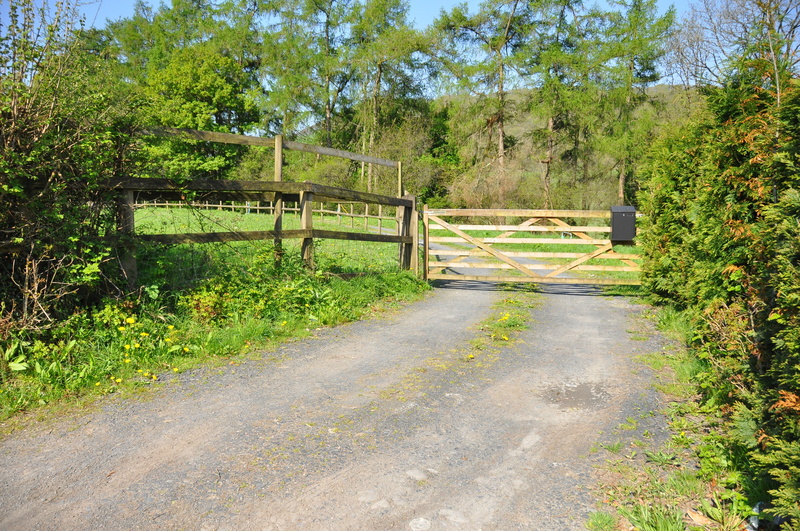 The gated entrance for the house is on the right between the last ‘slow’ sign painted on the road and the town sign of ‘Cemmaes.’ The drive has some small white rocks on the banking either side of it. If you go into the town, you’ve gone too far. Get on the M56 and come off at Chester onto the the A55. Turn left onto the A483 towards Wrexham/Oswestry. After Meiford, turn right onto the A458 towards Macynnleth and Dolgellau. If possible, try not to arrive with an empty fuel tank. If the nearest petrol station on the way back to the M54 (on the roundabout near the Brigands Inn) is closed when you are heading home, it’s a long 25 miles to the next 24hr one! There is a petrol station in Machynlleth too, but it will add 10 minutes either way to your journey.